RUGBY NEWS - Ulster have banned a fan for life after allegations of racist abuse directed at Ireland star Simon Zebo. 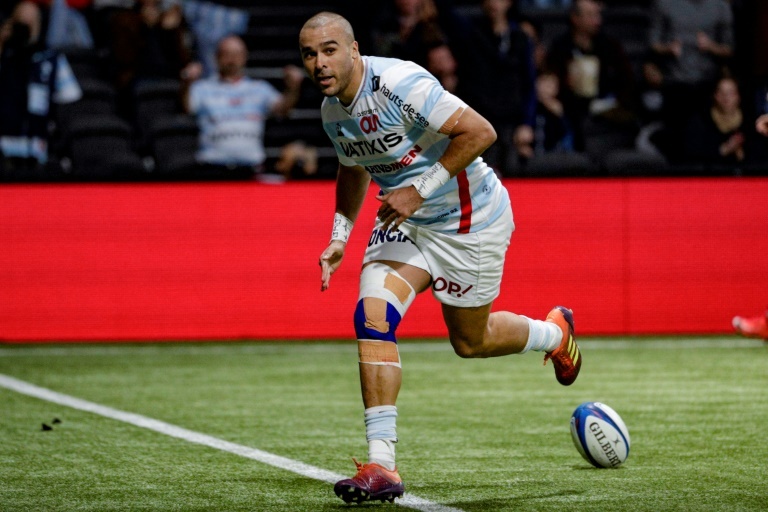 The decision follows an incident during a European Champions Cup game between Ulster and Zebo's club Racing 92 at Belfast's Kingspan Stadium on January 12. Zebo, who has an Irish mother, was born in Cork after his father came to Ireland from the Caribbean island of Martinique. "Following a robust investigation into allegations of abuse directed at Simon Zebo during the fixture versus Racing 92 on Saturday 12th January, Ulster Rugby has sanctioned a lifetime ban on a spectator, for breaching our stadium regulations," an Ulster statement read. "We would like to thank the many supporters who provided information to assist our investigation. "We are all very proud of our reputation as an inclusive club and the unacceptable behaviour of this one individual is not reflective of our supporters, or the values of our club. "We have issued a written apology to Simon Zebo and Racing 92." Ulster have not elaborated on their statement, but after the game, Zebo tweeted: "A tough place to play but great effort from the boys, 2 important points on the road. Also I hope my ears deceived me with some comments directed my way from the crowd. #NotOn"
Racing published Ulster's statement on their official website, and added: "We would like to thank Ulster Rugby's staff deeply, and also the fans who gave their all in order to handle this situation." Zebo has won Ireland 35 caps and joined Paris-based Racing from Munster last year. In an Instagram post on Tuesday, Zebo said: "Thank you @officialulsterrugby."